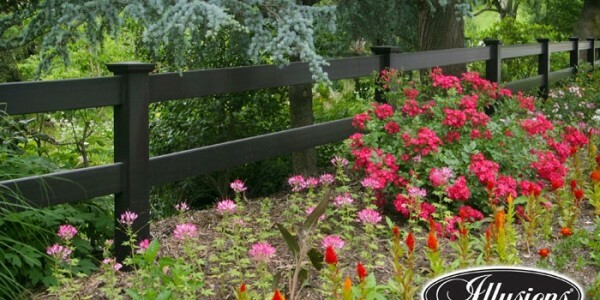 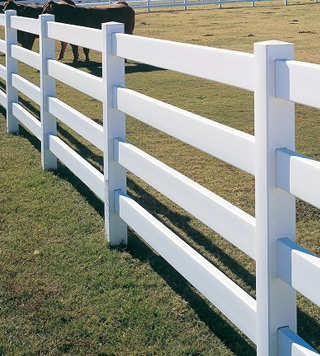 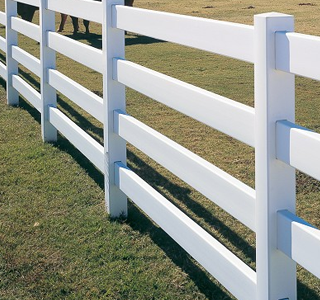 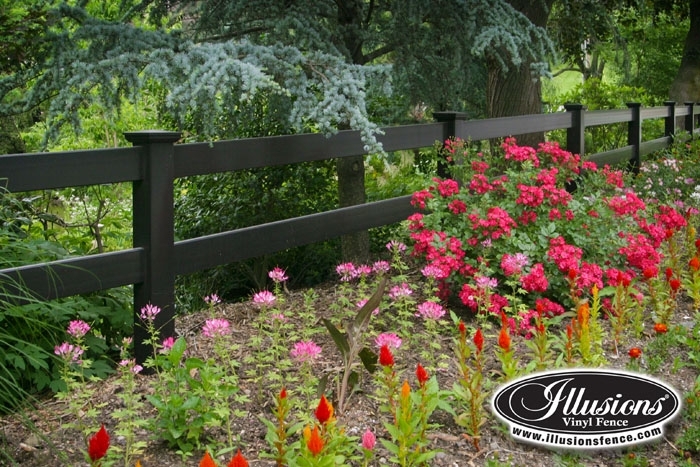 If you’re looking for a country living inspired fence, look no further. 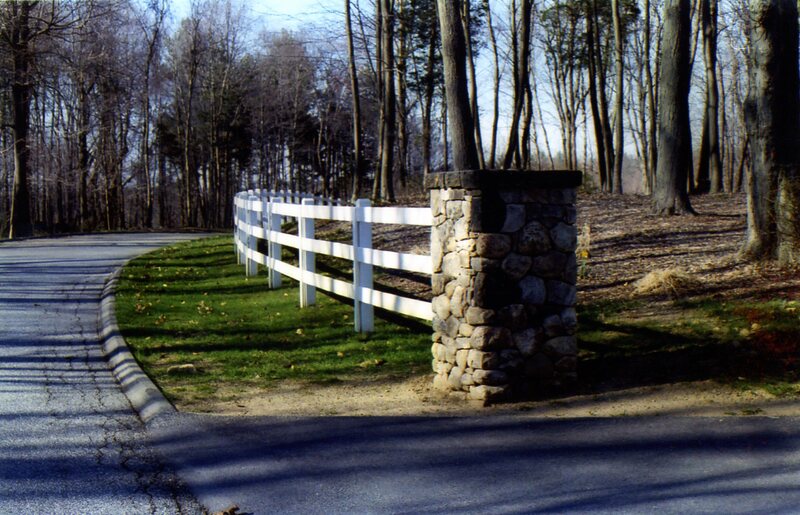 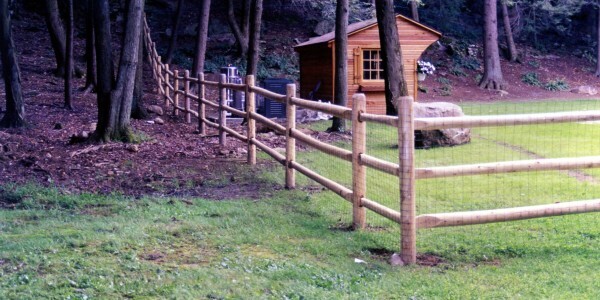 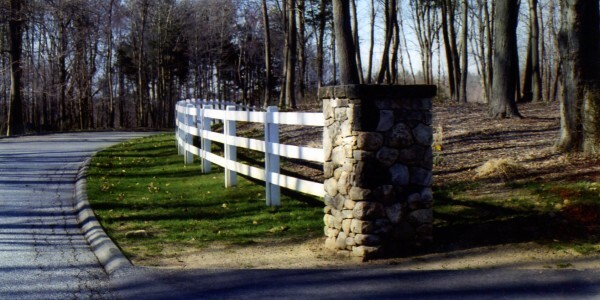 Post & rail fences add a natural element to your home offering a rustic look. 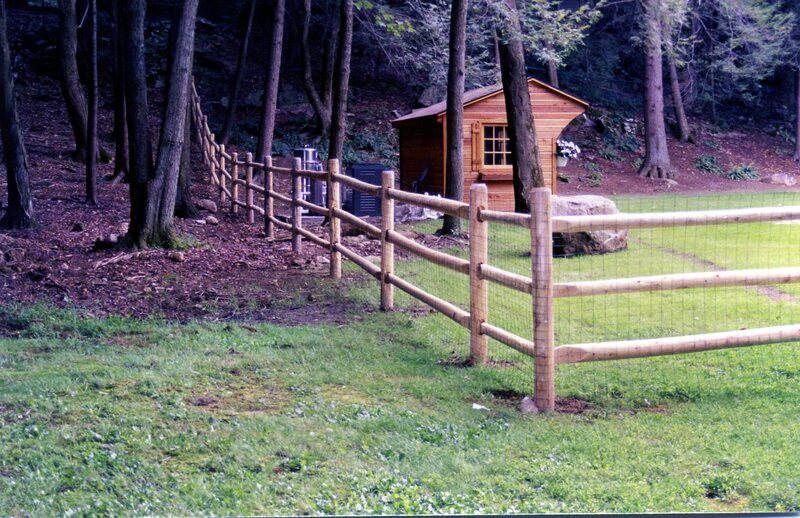 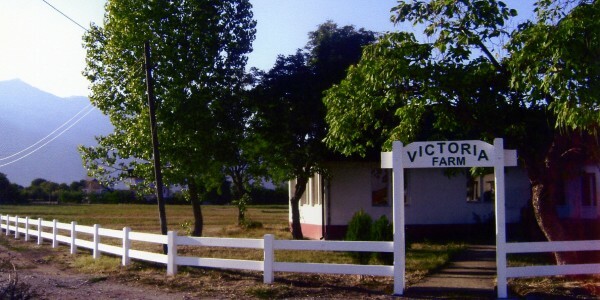 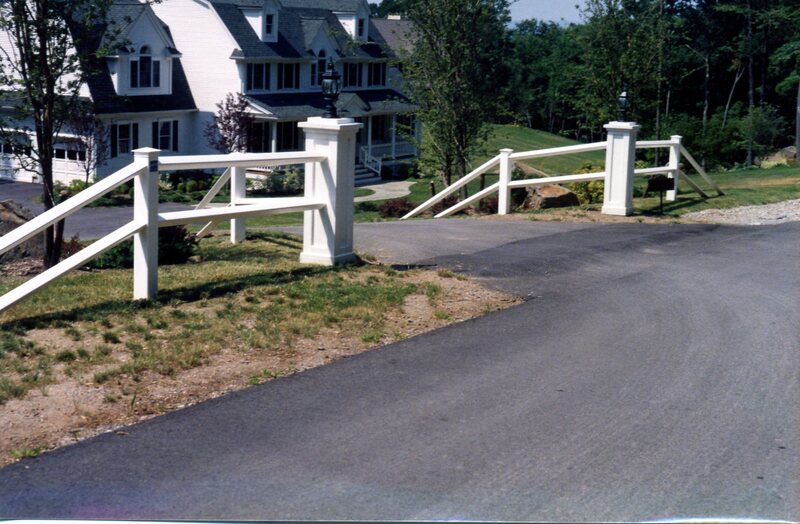 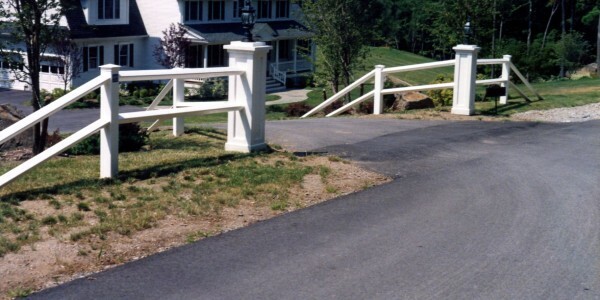 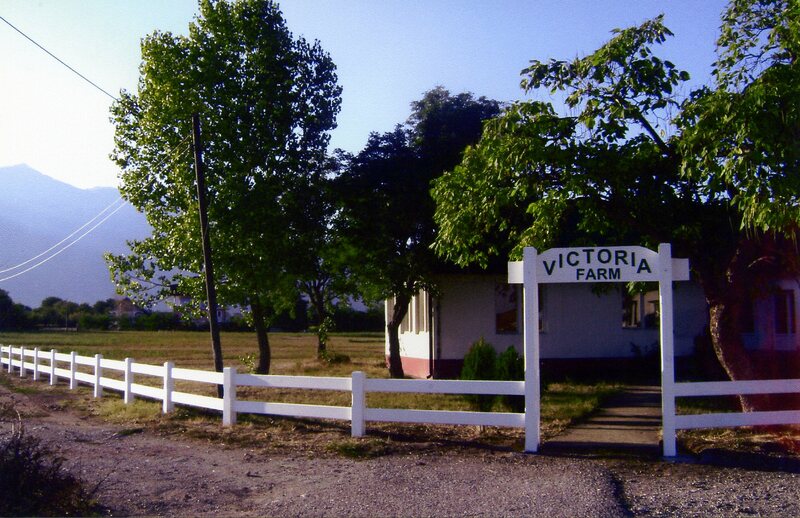 Quality Fence will provide you with the best post and rail fencing solution for your home.